There’s more to Facebook than simply posting about your products and running ads. Smart marketers use a wide variety of tricks and strategies to help them make more sales on Facebook. 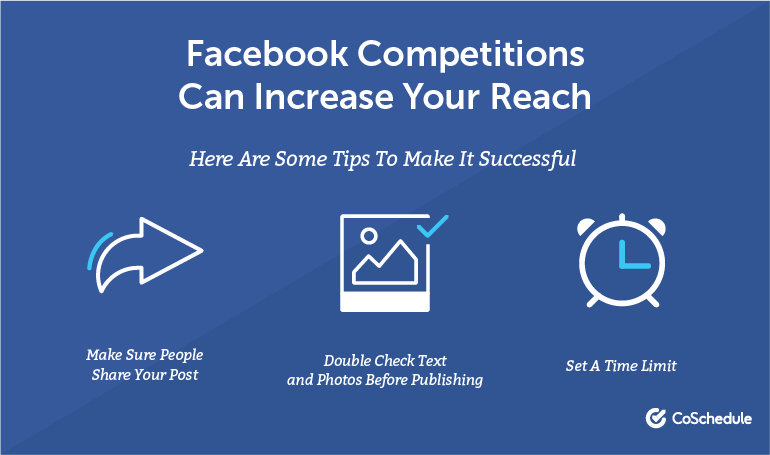 We’ve prepared six strategies that will help you maximize your Facebook marketing efforts and generate more traffic and sales. It’s pointless to post on Facebook while most of your audience is asleep, right? To get the best results while promoting your products, it’s crucial that you post content at the right time. In order to do this, you need to find out when the majority of your audience is online. Once you find out the best time to post on your Facebook page, you can use tools such as Buffer or Hootsuite to create a posting schedule and post your content automatically. Videos are an excellent way to share your brand’s story, showcase your products, and connect with your audience. Facebook’s algorithm actually favors videos, meaning that video content is more likely to show up on users’ news feed. 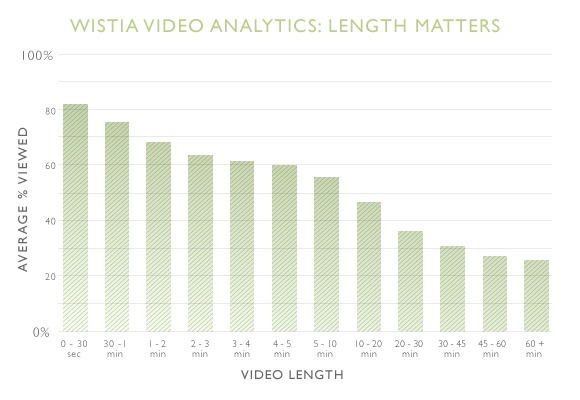 Videos are also the most engaging form of content. They take up more screen real estate and get more shares than any other type of content. Videos are especially important for ecommerce businesses, considering that shoppers who watch product videos are 85% more likely to make a purchase than those that don’t. Shorter videos get viewed to completion more often. Focus on producing and posting more video content on your Facebook page to get more shares, engage your followers, and generate more sales. Finally, when posting videos on Facebook, remember to add captions because 85% of Facebook users watch videos on the platform with the sound turned off. A great way to get your products in front of more Facebook users is to organize a giveaway or a contest. For best results, try to run the giveaway during a holiday or an event that is relevant to your target audience. To help your giveaway gain more exposure, ask users to share your giveaway post in order to participate. Remember to set a time limit on the giveaway to create a sense of urgency. When deciding on how long you want your giveaway to last, take into account how valuable the product you’re giving away is. If you’re giving away a highly-valuable product, you can run the giveaway a little longer and get more exposure. However, you need to be careful not to run the giveaway for too long. Otherwise, you risk losing people’s interest. Before starting, read Facebook’s rules regarding contests and giveaways to avoid getting your account suspended for unknowingly breaking a rule. If your business isn’t already taking advantage of retargeting, you’re missing out on a lot of sales. Retargeting ads allow you to target people who have previously interacted with your website. Since these people have already shown interest in your products, they are more likely to convert. In fact, visitors who are retargeted with display ads have a 70% higher chance of converting than non-retargeted visitors. Studies have also shown that retargeting ads get 76% more clicks than regular ads, making them more cost-effective. To start using retargeting ads, you’ll need to install the Facebook Pixel on your website. This will allow Facebook to track users and determine which ads to show them. Retargeting ads allow you to get your products in front of people who are indecisive about making a purchase. Showing them your product one more time (or even better - offering them a discount) might be just the thing that pushes them to complete purchase. If you’re running an established ecommerce business, you already have an amazing asset that can help you make more sales on Facebook - your customer list. Did you know that you can upload your customer list to Facebook, and Facebook will automatically create a Lookalike Audience for your ad consisting of people who are very similar to your customers? 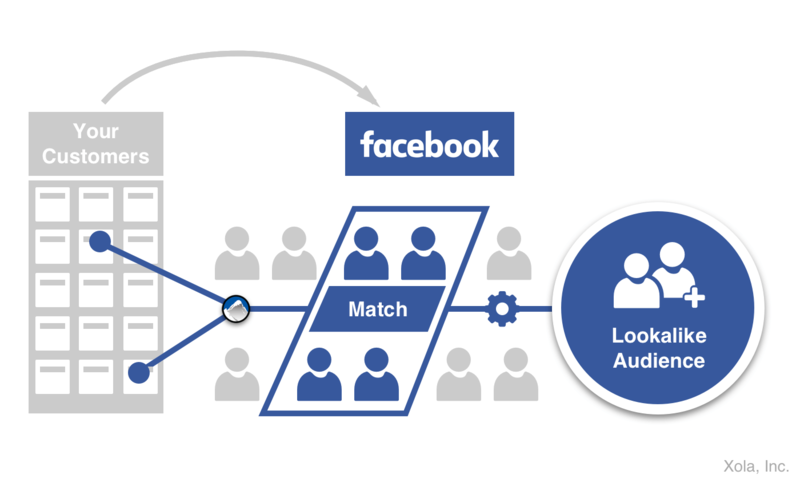 Facebook determines Lookalike Audiences by using a variety of factors, including user behavior, interests, demographics, liked pages, and previously clicked ads. You can create a Lookalike Audience from a list of customers, people who visited your website, engaged with your content on Facebook, or even interacted with your business offline. For best results, upload a list of your customers with the highest lifetime value and let Facebook generate a Lookalike Audience that consists of people who are the most similar to your best customers. Run a few ads using this Lookalike Audience and compare the results with your usual Facebook ads. You’re almost guaranteed to see improved results. Most people expect brands to respond to their messages within four hours, with 24% expecting a reply within 30 minutes. 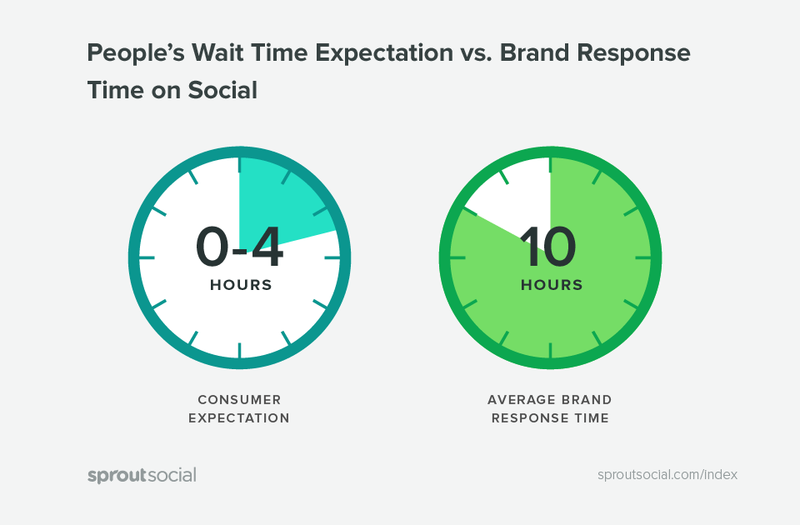 Meanwhile, the average response time for brands is 10 hours. 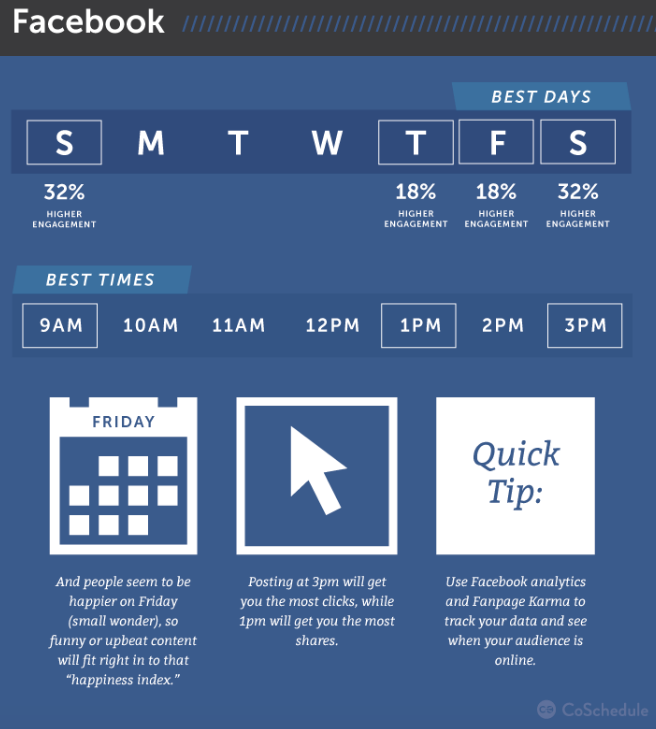 How long do you take to respond to customers’ messages on Facebook? To improve engagement, build brand loyalty, and generate more sales, you should work on improving your average response time. The brands that are the quickest in responding to users’ messages on Facebook have the Very Responsive badge displayed on their page. Having this badge helps to show your brand’s professionalism and dedication to customer happiness. To get the Very Responsive badge, brands need to have a response rate of 90% and a response time of 15 minutes. Sounds impossible? Not really. You can easily improve your response time by taking advantage of the Instant Replies option found in Settings > Messaging. After turning Instant Replies on, you’ll be able to type in a message that will be automatically sent to all users that message your page. Additionally, you can set your page’s messaging status to Away during times when your business is closed. With 2.32 billion monthly active users, Facebook is the place where all ecommerce businesses should be promoting their products. To be able to sell more on Facebook, you need to utilize specific strategies to help your business stand out from the competition. Perhaps the most important strategy of all, it’s crucial that you understand what is the right time for your business to post on Facebook. 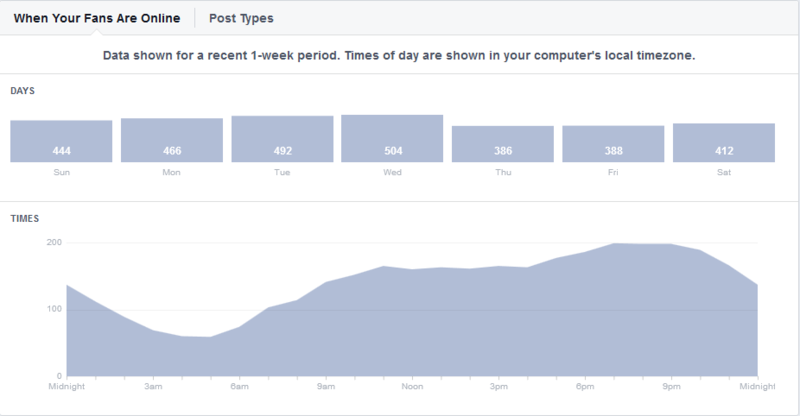 This information can easily be found in your Facebook page’s Insights. Otherwise, you can rely on industry best practices until you gather more information on your following. Videos are the most popular form of content being shared on Facebook. To engage your followers and increase your reach, incorporate videos into your Facebook marketing strategy, both in the form of video posts and video ads. To get people talking about your brand, consider hosting a contest or giveaway. Offer a few of your products as prizes, and instruct people to share the contest with their friends in order to participate. Take advantage of retargeting ads and Lookalike Audiences when advertising on Facebook. Combining these two strategies will allow you to get the best return on your advertising spend. Finally, work on improving your page’s response time to keep your customers happy, improve brand loyalty, and increase sales. Looking for help with Facebook marketing? We're recognized as a top Digital Marketing Company on DesignRush! Our Facebook experts can help you use Facebook to its fullest potential by optimizing your Facebook page, creating custom strategies, crafting engaging posts, and creating and running Facebook ads. Fill out the form below and learn how we can help you sell more on Facebook!